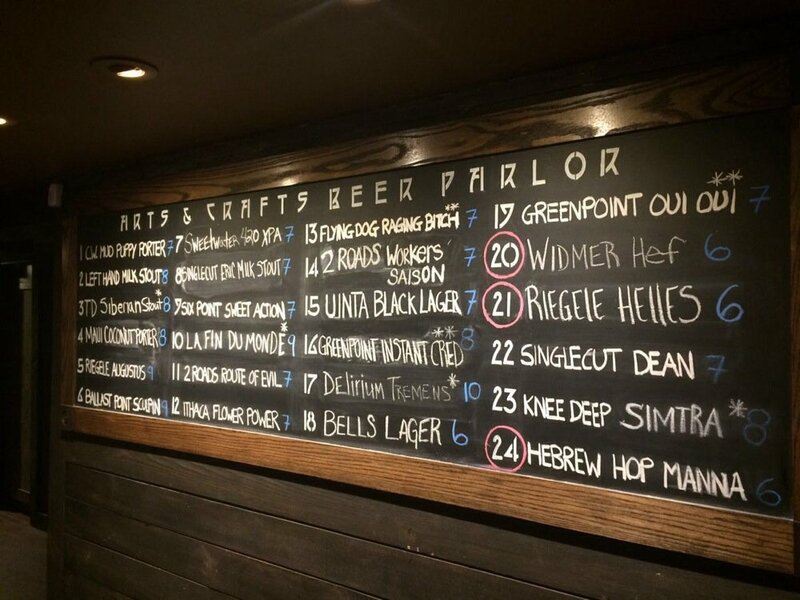 Arts and Crafts Beer Parlor is not your typical NYC Beer Bar. 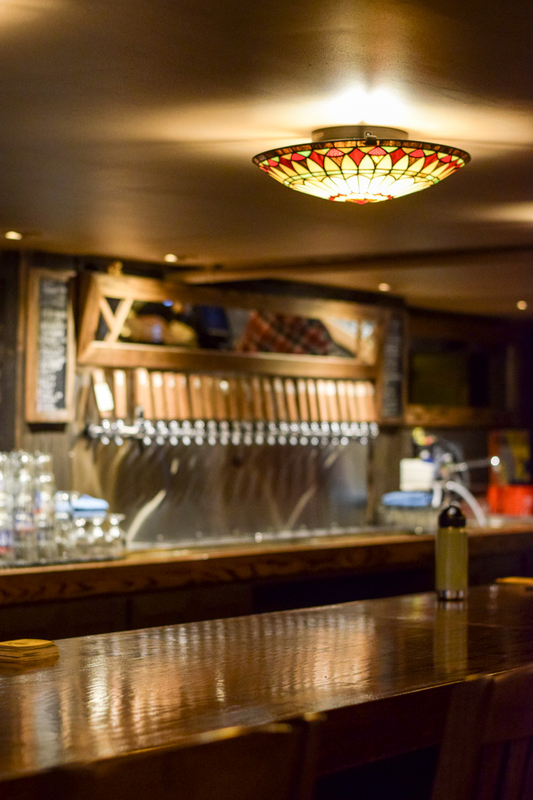 With 24 Craft Beers on tap, rotating art exhibits, tasty small bites, wine, cider & beer tastings and an atmosphere that is the antithesis of a sports bar but rather an extension of your living room. The Arts and Crafts Movement was a cultural revolt against the ideals of industrialization. Like the movement, our concept is a revolt against the standard New York City Sports Bar, with its loud music and sports being played on multiple televisions. Arts and Crafts Beer Parlor is the antithesis of a sports bar; rather, it is an extension of your living room, a place to entertain guests with quality conversation in a warm atmosphere over a pint of great American Craft Beer or a glass of fine wine. It is a cultural center where the art adorning the walls changes as frequently as the 24 beers on tap. A space where monthly tastings and lectures occur ranging from art, to fine wine, to the quest to make the finest Noble Pilsner. 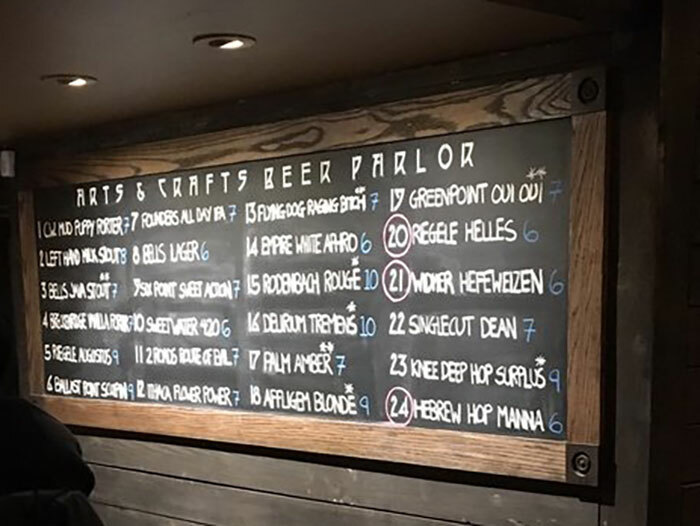 With a small, but knowledgeable staff, Arts and Crafts Beer Parlor is a destination for local residents, as well as, Craft Beer aficionados and art lovers alike. and all day on Sunday! is currently featuring the artist Avery Wilder. is currently featuring the artist Thomas Cale. 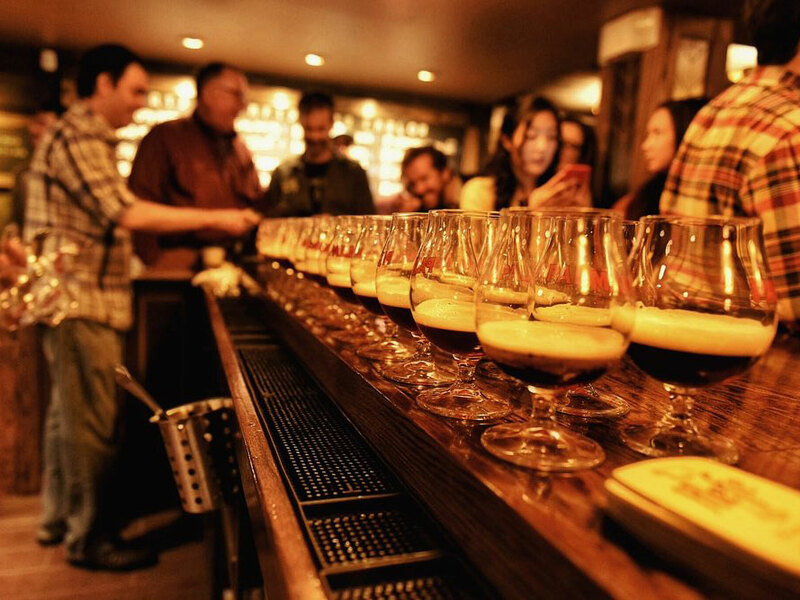 Arts and Crafts Beer Parlor Events include Craft Beer Tastings, Wine Tastings, Lectures, Art Gallery Exhibits, Awesome Happy Hours and More at our Greenwich Village and our Morningside Heights locations in New York City. 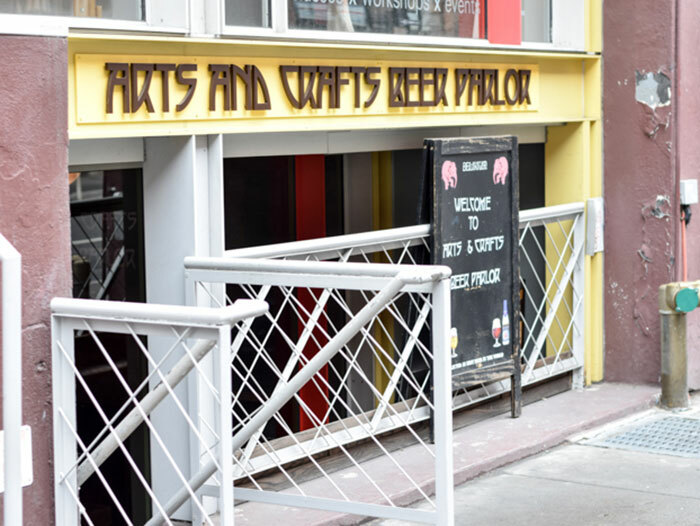 Arts and Crafts Beer Parlor mentioned in the New York Times. Read the full article here. Arts and Crafts Beer Parlor featured on Beer Today-Beer Tomorrow podcast. Listen to it here. "Places to go out near Columbia that aren’t 1020, the Heights or Mel’s"
"The 15 Best Places for a Craft Beer in Greenwich Village, New York"
"The atmosphere on the whole is surprisingly suited to studying... If you need brain food, this bar may be your thing. Reasonably priced and with options that will suit any type of intrepid studier,"
"Arts and Crafts Beer Parlor just opened up their second location on Amsterdam and 116th,"
"Arts and Crafts Beer Parlor claims to be the antithesis of a sports bar; they say it is an extension of your living room, a place to entertain guests with quality conversation in a warm atmosphere over a pint of great American Craft Beer or a glass of fine wine. And I agree!" 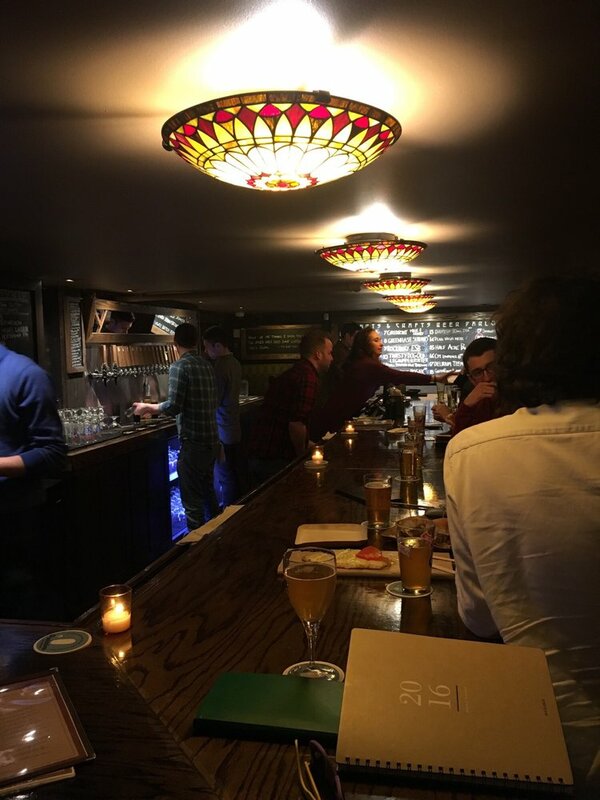 "Best Craft Beer Bars in NYC"
Arts & Crafts Beer Parlor prior to my visit but I can easily say it has made this Gal’s list of top beer bars in NYC. Yup, I loved it that much."